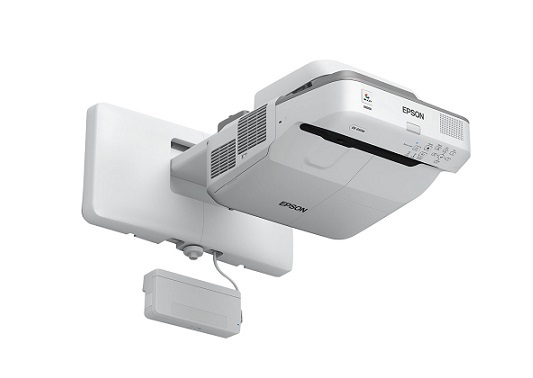 Take classroom collaboration to another level with the Epson EB-600 series ultra-short throw projectors. 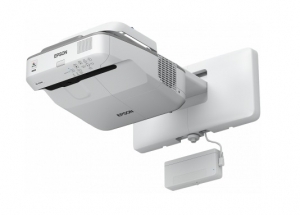 Designed for today's BYOD classroom, these projectors display 100" images from just 29cm away for optimal visibility. 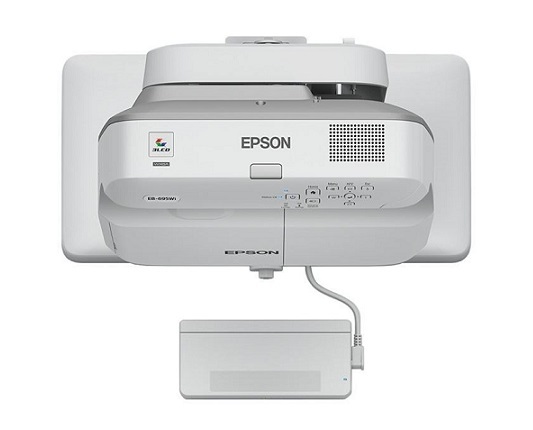 Offering 3x Higher Colour Brightness than competitive models, Epson 3LCD projectors and displays ensure bright, vivid images. It also features wireless functionality (module sold separately) and advanced connectivity, so teachers can share content from multiple devices, including Chromebooks - up to four at once with Moderator software. Plus, its lamp lasts up to 10,000 hours in ECO Mode.